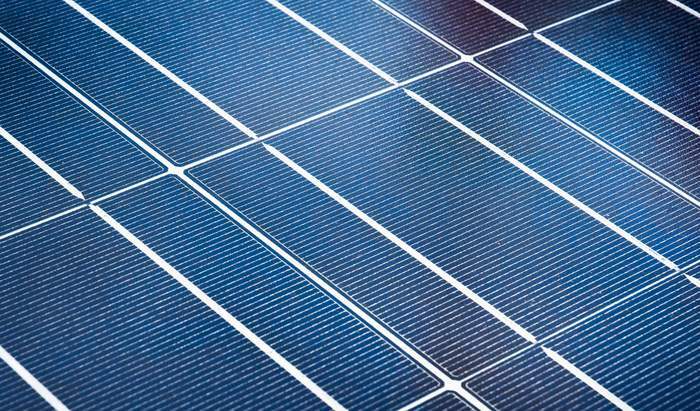 The management of DNV GL and PV Evolution Labs (PVEL) kicked off the new year by jointly deciding that PVEL will become a separate legal entity. In the new setting, both organizations will have more flexibility to maximize value to customers. DNV GL and PVEL will continue to work together to provide a full portfolio of valued solar services to industry clients.